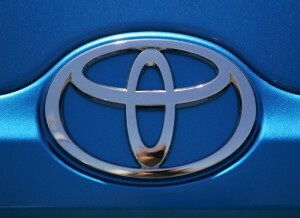 Just like many other auto makers, worldwide economic recession is infuriating for Toyota as well, now the company has announced to cut 10% of management bonuses considering further decrease in production in Japan. As the stocks are piling up, auto makers are planning to cut production, closing temporary plants and trying to get governments help. 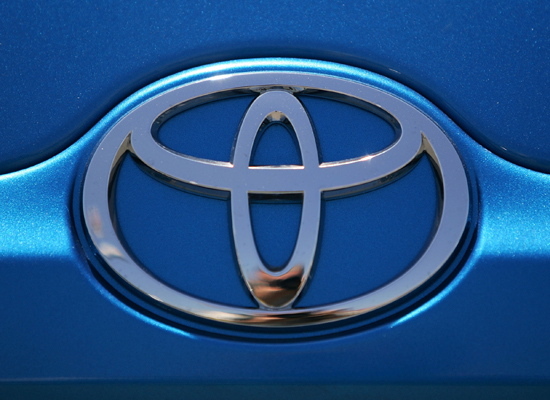 Toyota will stop production for two days in the end of this and it will be done in its Tahara factory in central Japan where the company has three assembly lines. LS,IS and GS models are produced in the line for the Lexus marque. 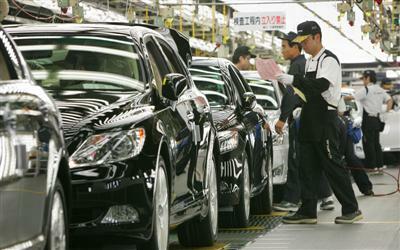 During November, there was a 27% decline in car sales in Japan, as the industry data revealed on Monday. Aside from Toyota, sales of its rival companies like Honda Motor and Nissan Motor are also tumbling. Similarly, there was a 24% decline in Lexus sales and they are also falling hard in the US that is considered the main market of this brand. According to local media, production will also be halted for two days in another southern Japan factory where Lexus models are manufactured. 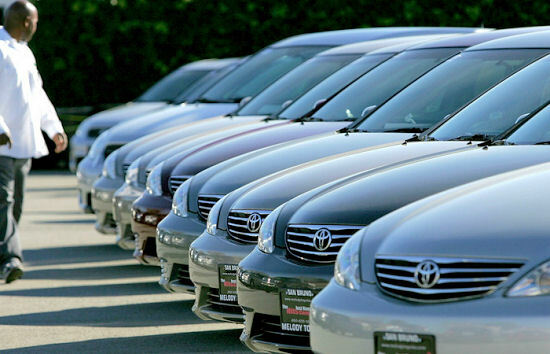 Toyota is showing quite weak projected production and sales for the current and coming year. The company has already lowered the projections during this summer.